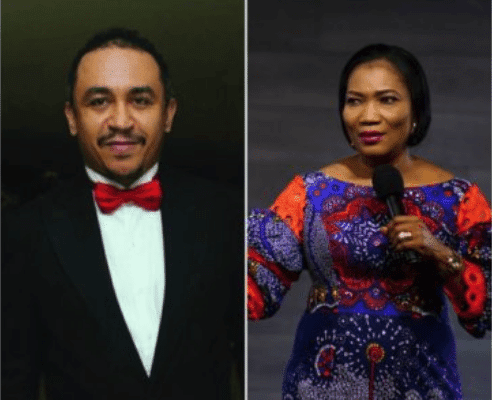 Popular Cool FM OAP and ‘Free the Sheeple’ movement leader, Daddy Freeze is in yet again trending on social media as he attacks popular pastor, Funke Adejuwon. 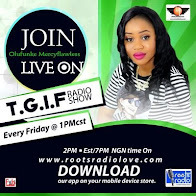 The drama ensued as a result of a viral video of popular Pastor, Funke Adejuwon, calling him a fool,while disapproving his stand on tithe payment. In a series of video clips, Daddy freeze insulted Pastor.Mrs Funke Adejuwon on her Instagram page in response to her message. ”Does this salty woman have a husband? If she does, I cringe in utter disdain at the mere thought of what he might be going through. Listen to her speak in such fungating bewilderment, as she defends her mindless doctrine with sentiments and emotions. The scriptures??? Which scriptures? Where? 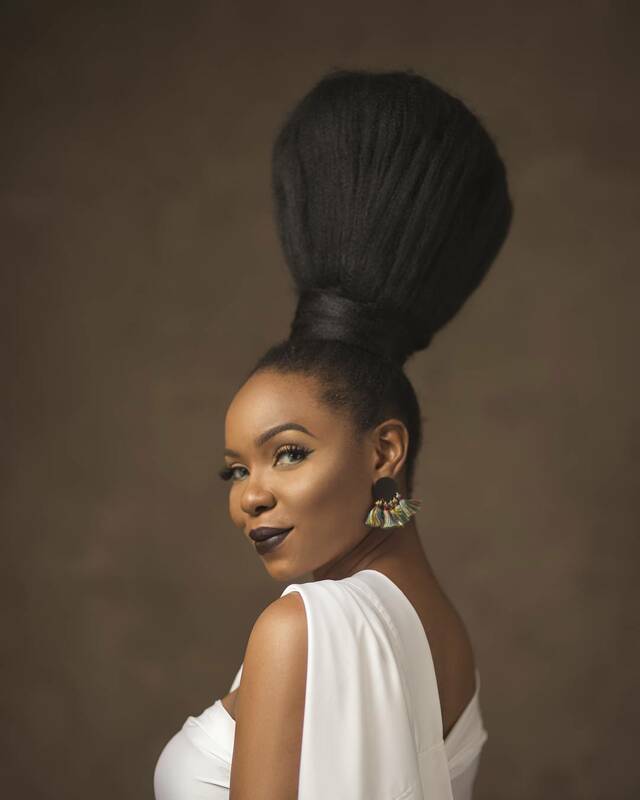 In the book of Ayelala or Amadi oha? Women should remain silent in the churches. They are not allowed to speak, but must be in submission, as the law says….. When did people like these become the brand ambassadors of our faith? When did such obtuse ignorance become our culture? She says even if an angel told her otherwise, she will still tithe. Poor souls who allow her kind to lead them to Satan. Tithing is the Law (MATTHEW 23:23) and the law has been fulfilled by Jesus and regarded as sinful if you attempt to continue in it, but what does she know? Does she even read the Bible, let alone study it? When I saw that they were not following the truth of the gospel message, I said to Peter in front of all the others, “Since you, a Jew by birth, have discarded the Jewish laws and are living like a Gentile, why are you now trying to make these Gentiles follow the Jewish traditions? “You and I are Jews by birth, not ‘sinners’ like the Gentiles. Yet we know that a person is made right with God by faith in Jesus Christ, not by obeying the law. And we have believed in Christ Jesus, so that we might be made right with God because of our faith in Christ, not because we have obeyed the law. For no one will ever be made right with God by obeying the law.”d  But suppose we seek to be made right with God through faith in Christ and then we are found guilty because we have abandoned the law. Would that mean Christ has led us into sin? Absolutely not! Rather, I am a sinner if I rebuild the old system of law I already tore down.